Real time quantitative PCR (qPCR) technology has revolutionized almost all areas of microbiology including clinical microbiology, food microbiology, industrial microbiology, environmental microbiology and microbial biotechnology. Various modifications and improvements have enhanced the overall performance of this highly versatile technology and the qPCR instrumentation and strategies currently available are more sensitive, faster and affordable than ever before. 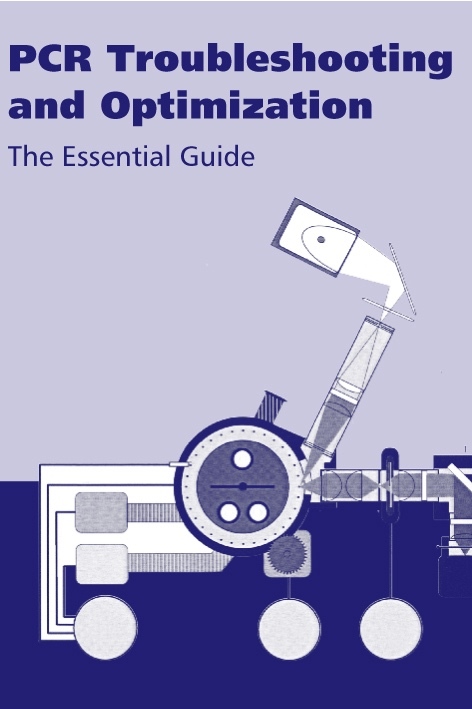 Written by experts in the field and aimed specifically at microbiologists, this volume describes and explains the most important aspects of current qPCR strategies, instrumentation and software. Renowned authors cover the application of qPCR technology in various areas of applied microbiology and comment on future trends. Topics covered include instrumentation, fluorescent chemistries, quantification strategies, data analysis software, environmental microbiology, water microbiology, food microbiology, gene expression studies, validation of microbial microarray data and future trends in qPCR technology. The editor and authors have produced an outstanding book that will be invaluable for all microbiologists. 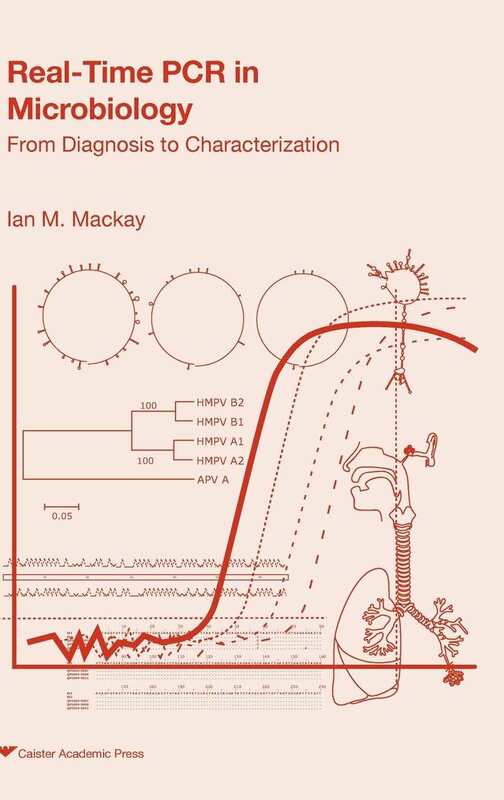 A recommended book for all microbiology laboratories. 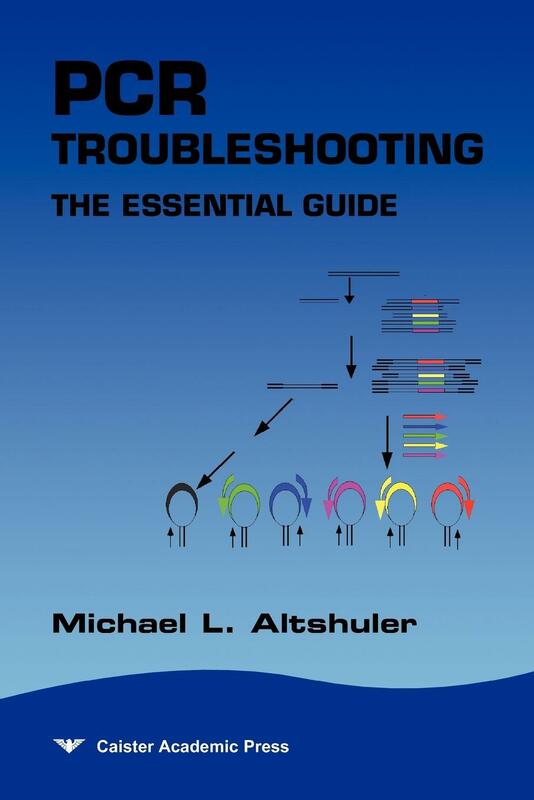 "this well laid out book describes and explains the real time quantitative PCR (qPCR) technology ... The editor and authors have produced an outstanding book that will be invaluable for all young microbiologists and to professionals in the microbiology field ... should be available in all good schools and university libraries" from Fungal Diversity (2013) 59: 179-197. The real-time fluorescence-based quantitative polymerase chain reaction (qPCR) has become the benchmark technology for the detection of nucleic acids in every area of microbiology, biomedical research, biotechnology and in forensic applications. Unlike conventional (legacy) PCR, which is a qualitative end-point assay, qPCR allows accurate quantification of amplified DNA in real time during the exponential phase of the reaction. The cost of instruments and reagents is well within reach of individual laboratories, assays are easy to perform, capable of high throughput and combine high sensitivity with reliable specificity. It is possible to achieve accurate and biologically meaningful quantification if meticulous attention is paid to the details of every step of the qPCR assay, starting with sample selection, acquisition and handling through assay design, validation and optimisation. The growing awareness of the need for standardisation, quality control and the significant problems associated with inadequate reporting of the assay has resulted in the publication of guidelines for minimum information for the publication of qPCR experiments (MIQE). The polymerase chain reaction has revolutionized the world of scientific research and its broad application has caused a tremendous development of versatile PCR instruments and chemistries to fit its purpose. 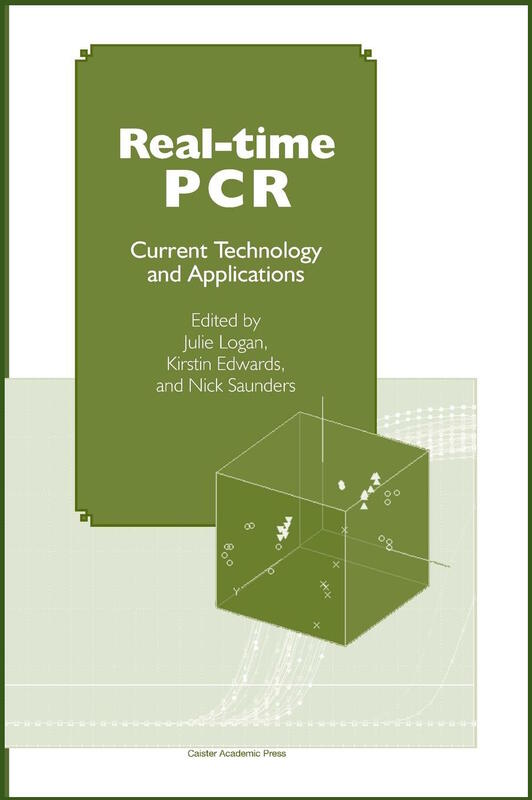 This chapter provides the reader with a general introduction to the basics of real-time PCR instrumentation, including the thermal and optical systems and the software. Performance parameters such as temperature uniformity, accuracy and ramp speed as well as reaction format, optical systems, calibration of dyes, software and comparison between different real-time PCR platforms will be discussed from a user perspective leading to an instrument selection guide. Differences between fluorescent DNA binding dyes and target-specific fluorescently labeled primers or probes for detection of amplicon accumulation will be discussed, along with the properties and applications of the most frequently applied chemistries. The fluorophores and quenchers used for primer and probe labeling and their compatibility will be presented, and finally the future challenges and trends within the field of qPCR instrumentation will be discussed. 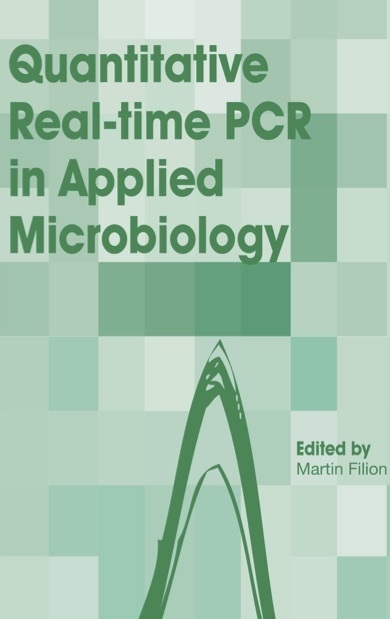 The present chapter describes the quantification strategies used in real-time RT-PCR (RT-qPCR), focusing on the main elements that are essential to fulfil the MIQE guidelines. The necessity of initial proper data adjustment and background correction is discussed to allow reliable quantification. The advantages and disadvantages of the absolute and relative quantification approaches are also described. In conjunction with relative quantification, the importance of an amplification efficiency correction is shown, and software tools that are available to calculate relative expression changes are presented. As the qPCR field advances, the design of experiments and the analysis of data is becoming more important and more challenging. Calculation of relative expression of a reporter gene to a reference gene in pairs of samples using the ΔΔCq method is no longer sufficient. Studies are now designed using multiple markers, nested levels, exploring or confirming the effect of multiple factors, occasionally in paired designs, etc. Proper handling of such data requires software that support the planning and design of experiments, and data analysis. Several software with these capacities are emerging. This chapter describes some of the features of one of the most powerful of those: GenEx from MultiD Analysis. Development of quantitative PCR (qPCR) has facilitated major advances in assessment of microbial community abundances in complex environmental samples including water, soil, sediments, compost and manure and in our understanding of factors influencing community sizes in situ. qPCR has increasingly been used in environmental studies due to its sensitivity, ease of use, and the capacity to run large numbers of samples. However, qPCR has some limitations, which are specifically caused by the nature of environmental samples, including the variability in microorganism distribution, the efficiency of DNA recovery and purification, and the amount and type of PCR inhibitors co-extracted with the target nucleic acids. The heterogeneity of the templates amplified by qPCR can generate PCR biases and artifacts. Accuracy of the quantification of broad groups of microorganisms is influenced by the number of gene copies per genome of the selected marker. In this review, we will discuss the main experimental considerations for using qPCR in environmental studies, including the factors affecting key steps in the process of performing quantification of microorganisms in environmental samples. Although quantification of microorganisms is challenging, it is possible to reliably quantify microorganisms in complex environmental samples using qPCR. We will also briefly review the findings of studies which have used qPCR to quantify microorganisms from complex matrices. Quantitative polymerase chain reaction (qPCR) represents an effective method to quantify genes or transcripts within environmental samples. For that reason, qPCR has been widely used to characterize the functional patterns of complex microbial communities. In this chapter we summarize some recent applications of different qPCR approaches targeting functional genes encoding key enzymes in the N-, C- and S-cycles and also functional genes related to antibiotic resistance. We also point out some limitation of qPCR approaches. The ongoing development of new molecular techniques, like metagenomics, will have positive impacts on the specificity and the coverage of qPCR assays, since the availability of more sequence data will help to improve the design of primers targeting functional genes. Microbial risk assessment (MRA) has traditionally utilized microbiological data that was obtained by culture-based techniques that are expensive and time consuming. With the advent of PCR methods there is a realistic opportunity to conduct MRA studies economically, in less time, and simultaneously targeting multiple pathogens and their sources. More importantly, recently developed qPCR assays provide the opportunity to estimate the densities of the reference pathogens and their sources, which is critical to quantitative MRA (QMRA) analyses. In this chapter we discuss the use of qPCR-based methods to identify risks associated with exposure to water, namely, drinking and recreational waters. We discuss the advantages associated with the current qPCR approaches used in microbial water quality studies and critically evaluate some of the limitations as they relate to the use of QMRA in the assessment of microbial water quality and public health protection. Since its first application in food microbiology in the late '90s, quantitative PCR (qPCR) has attracted the interest of researchers, working mainly in the field of food safety, but lately also of microbiologists studying spoilage and fermentation processes. In addition to the advantages that conventional PCR offers in microbiological testing, i.e. specificity, reduced time of analysis and detection of viable but not culturable cells, qPCR allows quantification of target populations. This aspect is particularly relevant for foodborne pathogens, for which specific microbiological criteria exist, but also for spoilage and technological important microorganisms, in order to follow their population kinetics in foods. Although advancements in food microbiology have been made from its application, qPCR has not yet been utilized to its full potential: the quantification step is only rarely carried out and qPCR is often used as an alternative of conventional PCR. In this chapter we will critically describe the application of qPCR in food microbiology based on the available literature, taking into account the specific problems and suggesting some possible solutions. Environmental matrices are highly diverse in their composition and range from simple (e.g. water) to highly complex (e.g. organic soils/biosolids). Analysis of microbial gene expression from such substrates is done for variety of purposes which could range from bio-surveillance to elucidation of biological function of a target microbe. Quantitative real-time PCR (RT-qPCR) has become a technique of choice for studying such bio-processes, due to its unique ability to both detect and quantify a target transcript in real-time. Challenges in extracting inhibitor-free, structurally intact RNA, amenable for a sensitive technique like RT-qPCR, has however proved to be a major impediment in our ability to rigorously implement this highly versatile technology. Despite these "substrate defined" limitations, many attempts have been made to implement the RT-qPCR technology. Efforts like these have given us invaluable insight into the expression status of a particular transcript and hence, the biological functioning of the microbe, specifically under natural in situ conditions. As a result, it has enhanced our understanding of the role and diversity of many microbial populations which, previously was not possible using conventional molecular approaches. 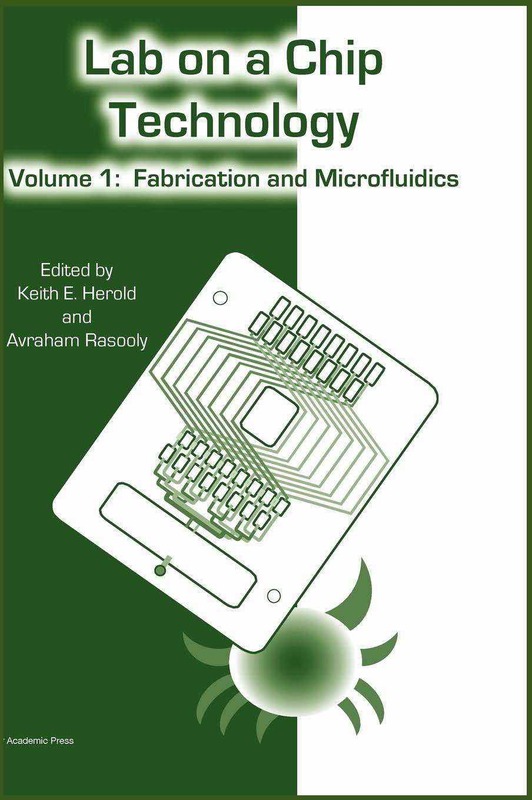 In this chapter, we have sought to summarize such technical problems faced by molecular environmental microbiologist and solutions developed to mitigate those challenges. The ability of DNA microarray technology to identify and quantify microbial entities and genes of interest in various environments, such as soil, water, air, compost, and blood, propelled biological, environmental and clinical research into the post-genomic era. Nevertheless, as it is valid for any new technology, errors may occur at different stages along the experimental process. Three sources of errors associated with DNA microarray utilization have been identified by Taniguchi et al. (2001), namely: (i) the microarray fabrication, (ii) the microarray experiment, and (iii) the interpretation of results (data analysis). Validation strategies are typically required to alleviate and eventually repair the undesired errors that may arise in a microarray experiment. One of the validation techniques widely accepted and used worldwide is the quantitative Reverse Transcriptase Polymerase Chain Reaction (RT-qPCR). 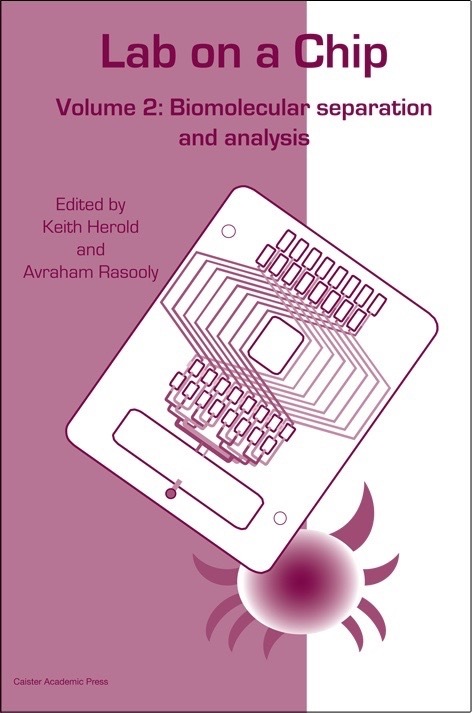 This chapter will provide succinct introductions to microarray technologies applied to microbial research and fundamental notions regarding RT-qPCR and its use to validate microarray results. A discussion including advantages and disadvantages of microbial microarray validation using RT-qPCR will be presented and current and future trends and research directions will be summarized towards the end of the chapter. Real time-quantitative PCR (RT-qPCR) technology has revolutionized the detection landscape in every area of molecular biology. The fundamental basis of this technology has remained unchanged since its inception, however various modifications have enhanced the overall performance of this highly versatile technology. These improvements have ranged from changes in the individual components of the enzymatic reaction cocktail (polymerizing enzymes, reaction buffers, probes, etc.) to the detection system itself (instrumentation, software, etc). The RT-qPCR technology currently available to researchers is more sensitive, faster and affordable than when this technology was first introduced. In this chapter, we summarize the developments of the last few years in RT-qPCR technology and nucleic acid amplification.